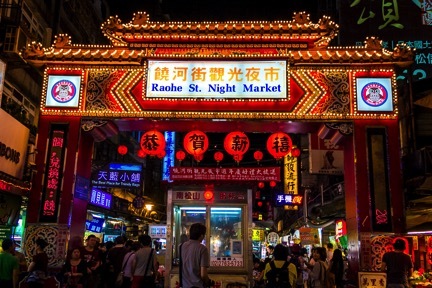 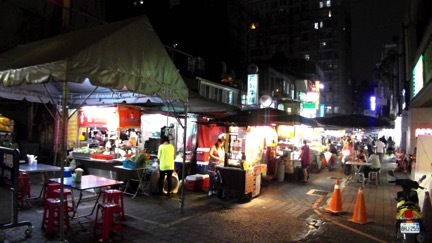 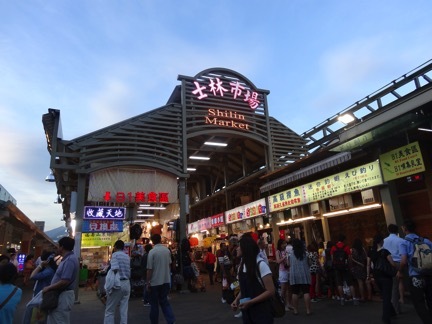 2016 Taipei Night Martket Recommendation! 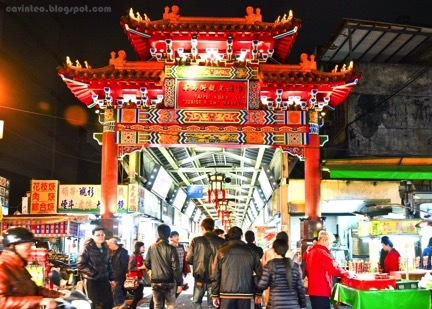 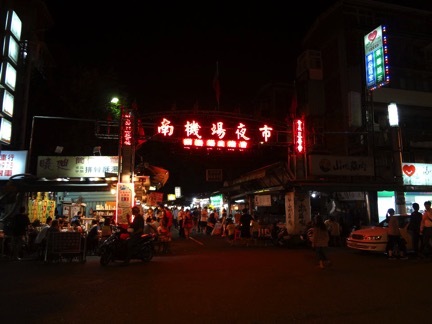 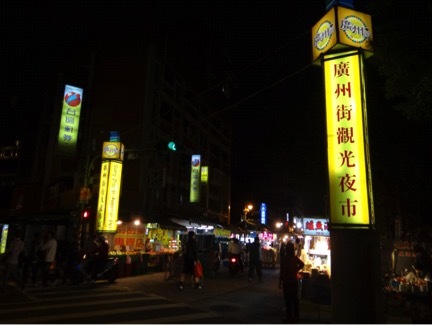 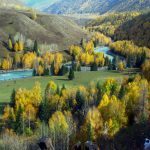 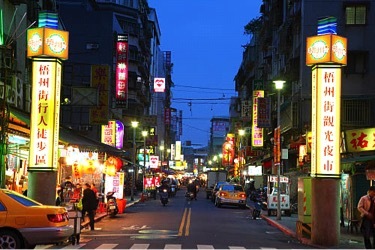 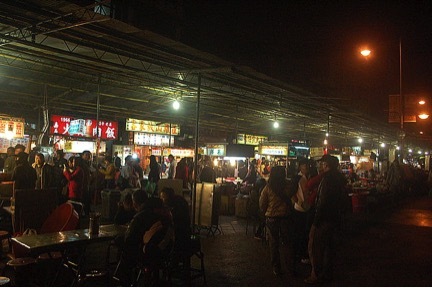 It includes: Shilin Night Market, Ningxia Night Market, Shida Night Market, Raohe Night Market, Tonghua Night Market etc. 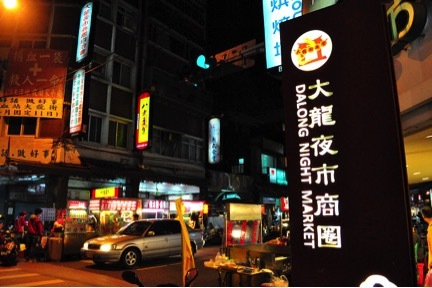 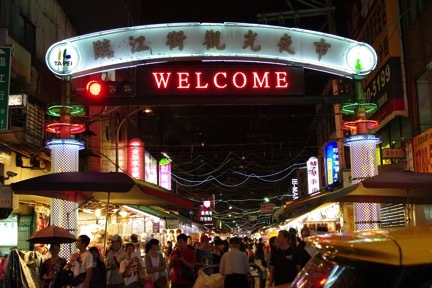 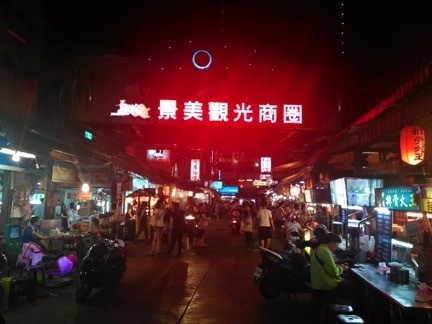 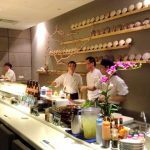 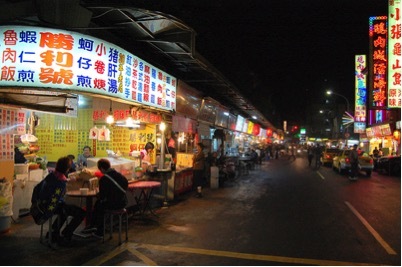 Do you want to know the Night Market address, Traffic Instruction, Opening hours? 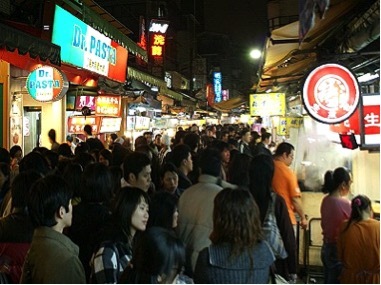 Which food you should never miss?